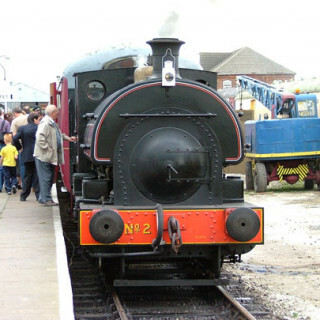 Enjoy a lovely cream tea on the 1.45 pm train at Lincolnshire Wolds Railway. 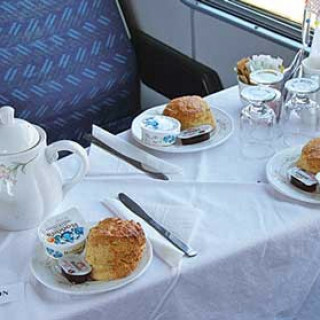 You will receive a homemade scone, clotted cream, jam, tea or coffee served to you on the train. 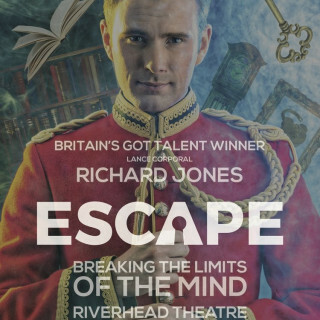 Advance booking required - please see website.